The Belgian Transplantation Society (BTS) is a scientific organization bringing together all the players in the field of solid organ transplantation in Belgium. The BTS is composed of physicians, transplant coordinators and nurses representing the seven transplant centers of the country. The BTS manages scientific and organizational aspects in the areas of organ procurement and kidney, pancreas, liver, intestinal, lung and heart transplantation. The BTS is the intermediary between health professionals, patients and competent authorities in Belgium. 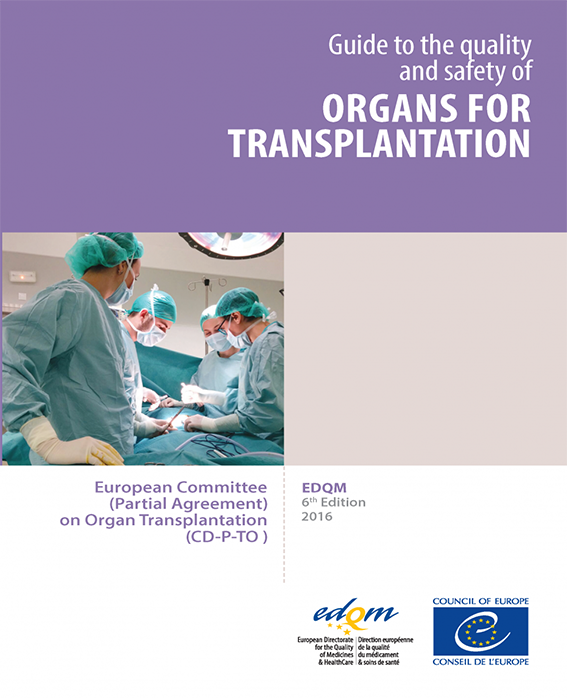 Guide to the quality and safety of organs for transplantation.